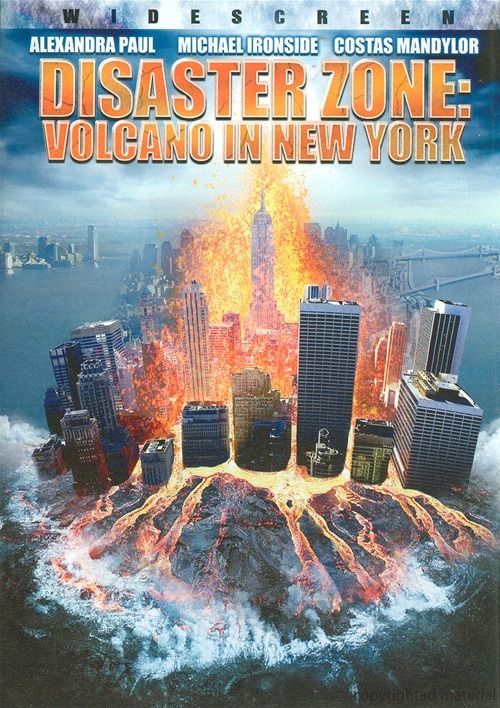 A volcano beneath New York City seems unlikely...yet nothing else can explain the bizarre tremors and terrifying explosions wreaking havoc on the city. Tunnel digger Matt MacLachlan (Costas Mandylor) and his team of "Sandhogs" have witnessed lava seeping into the city's aqueduct system and know the unimaginable truth. A scientist's (Michael Ironside) secret, geo-thermal experiment has triggered the volcanic activity; and now Matt, his geologist ex-wife (Alexandra Paul), and a team of unlikely heroes have only a few sticks of dynamite and a prayer to rescue the city from volcanic apocalypse.